We work to make a difference to you, your family and your lifestyle. 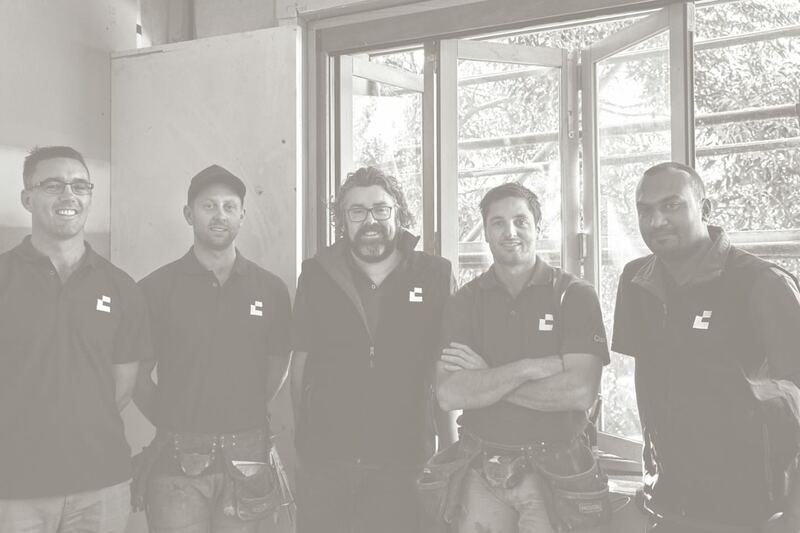 Director and registered builder, Shaun Clancy, leads a dynamic team of carpenters and administrators from our head office in Port Melbourne. Shaun’s experienced eye, coupled with his hands-on approach to project management, allows him to pre-empt issues and respond with agility. 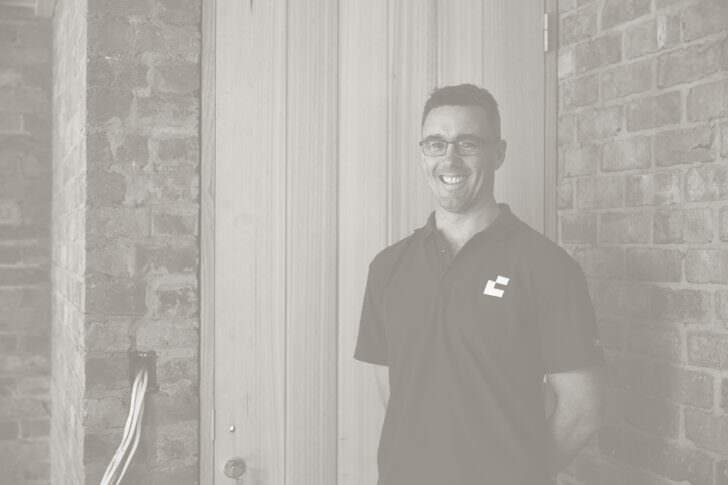 Shaun personally oversees the efficient management and high standard of workmanship across all Clancy projects. He meets regularly with clients and partners to ensure consistency of craft and the continuity of his family company’s strong reputation. Clancy Constructions is a quality driven construction company built on a solid framework of integrity, innovation, and passion for our craft. This permeates across every project, every home, and every beautiful space we help create. We collaborate with Melbourne’s finest architects to deliver high-end construction and superior service, sharing a determination to deliver considered design through structural artistry. Together, we make a formidable team. We hand-select the finest materials to accentuate sophisticated architecture and the exceptional standard of our workmanship. From the overarching aesthetic to the way a textured surface feels beneath the fingertips – every detail is scrutinised and refined by the Clancy team. Our clients experience the design journey through in-depth consultation, regular communication, and site visits as we reach key milestones. Delivering personalised, timely and transparent construction is of the utmost importance to us and provides peace of mind for our clients. We treat each development as though it were our own. 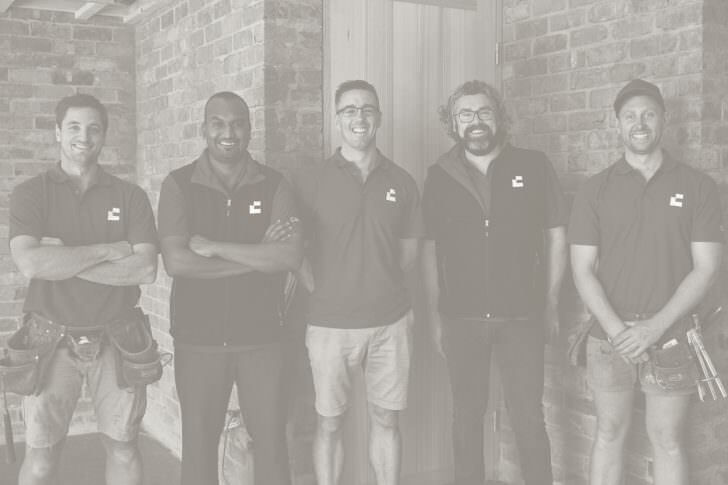 Contact Clancy Constructions and build with confidence.